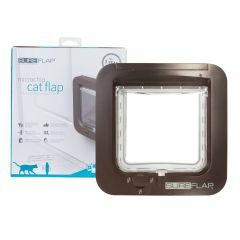 Stop uninvited cats from entering your house with the SureFlap Microchip Cat Flap. 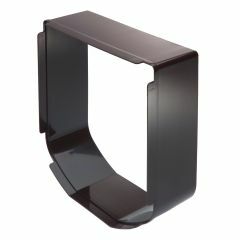 Colour: Brown. 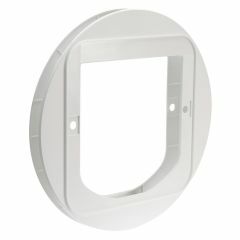 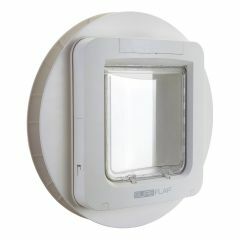 The SureFlap Tunnel Extender can be stacked together to create a longer approach tunnel to the SureFlap Microchip Cat Flap, the DualScan Microchip Cat Flap or the Microchip Cat Flap Connect when they are installed in a wall. 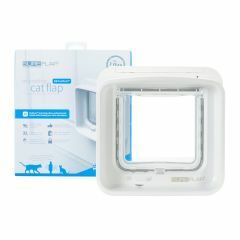 SureFlap DualScan Microchip Cat Flap allows you to set specific permissions for each of your pets and keeps intruders out. 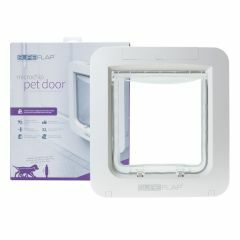 Ideal for multi-pet households, especially if you need to keep one of your cats indoors due to illness. 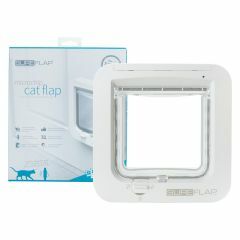 Stop uninvited cats from entering your house with the SureFlap Microchip Cat Flap. 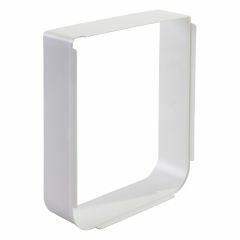 Colour: white.